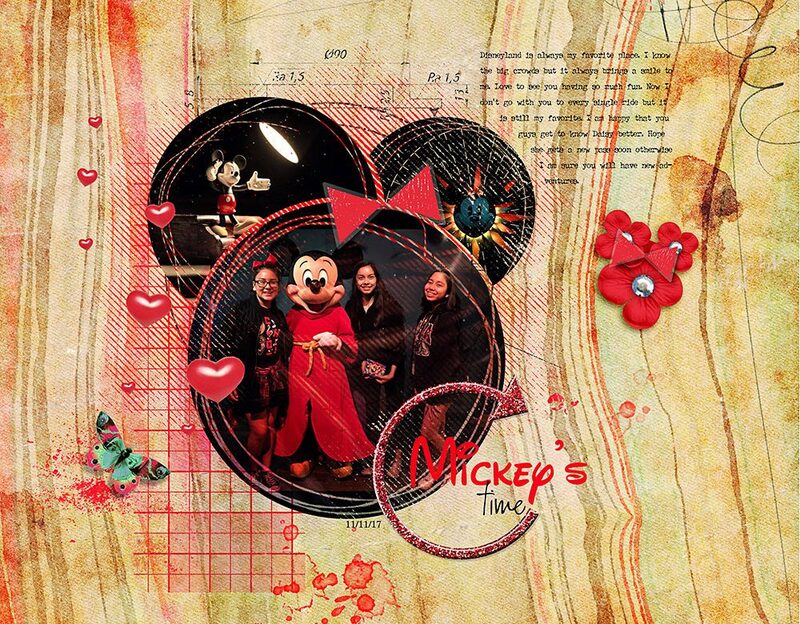 artCRUSH No1 Collection – Inspiration by Flor (aka twinsmomflor) Hello scrappers, Flor here with another layout using the new awesome collection artCRUSH No1. I love the bright colors color ranges and designs works with every occasion another of my favorites are the Paint Tools don’t forget the Make it metro the color adjustment gives a kick to your page and makes everything blend so perfect. Nicole has made a fabulous video.